Now is the time to plan ahead for extra benefits and extra discount. 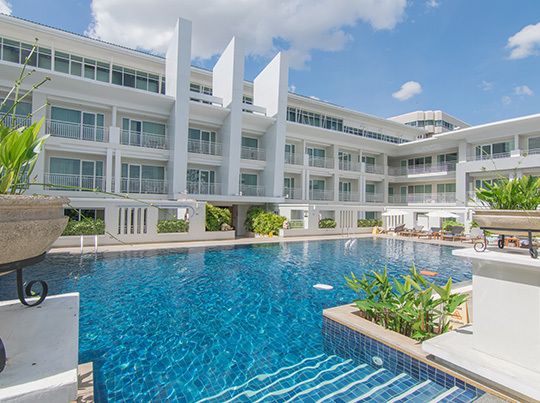 Over April, May and June 2019 we are offering you an extra 10% - a total of 20% Discount at Kantary Hills Hotel, Chiang Mai. Book Now. We look forward to seeing you! This promotion does not apply for Songkarn Fsetival & Long weekends. Bookings cannot be cancelled and modified. 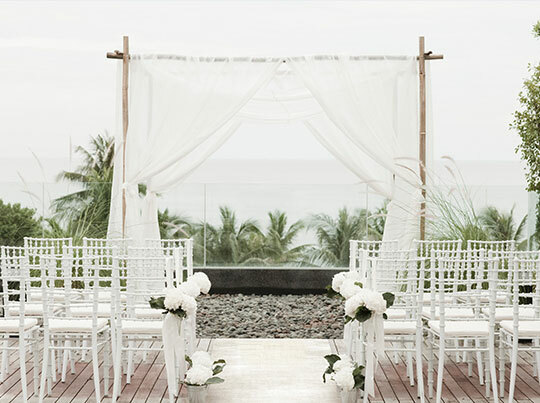 Bookings are subject to availability and an advanced reservation is required. 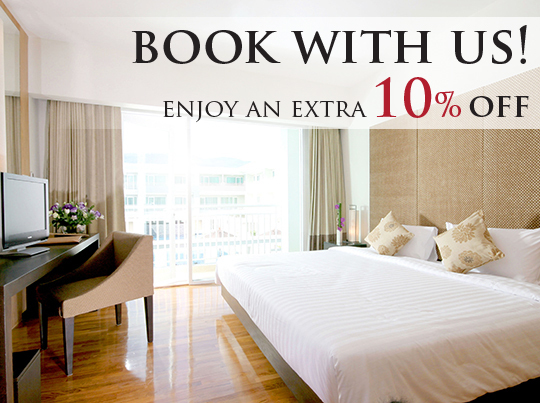 Book directly with us and get 10% on-top. Book now! 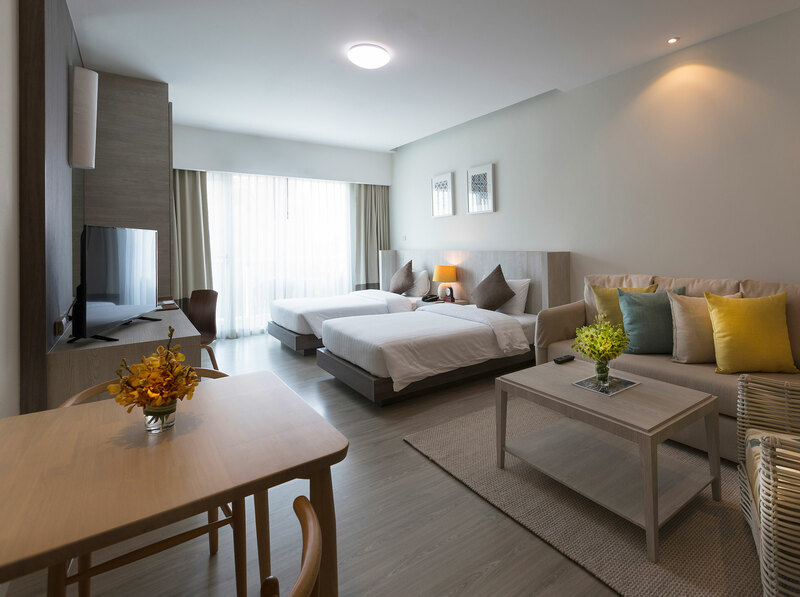 Enjoy a piece of cake and 2 cups of coffee for a 3 NIGHTS STAY consecutive one time per stay. 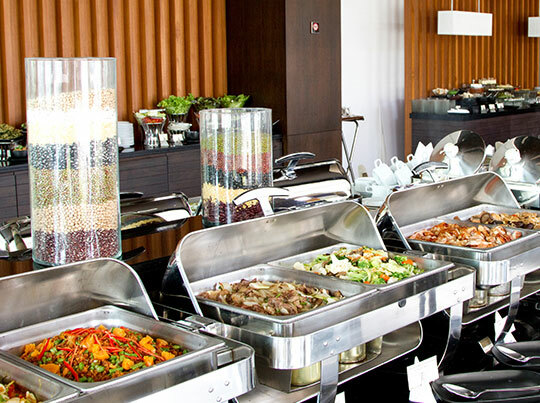 Enjoy Buffet Dinner for 2 at Nimman Bar and Grill for a 7 NIGHTS STAY consecutive one time per stay. Salad Bar at Nimman Bar&Grill restaurant available on Mon.,Tue.,Thu.,Fri. from 6.00 pm-10.00 pm.